Green Man Gaming is an online retailer of digitally downloaded video games, based in London, England. They set themselves apart from other retailers with their innovative rewards and trade-in programs, and discounts. The privately held company is owned by Paul Sulyok, who serves as Managing Director. Green Man Gaming was founded in 2009 by former British Army Captain Paul Sulyok, and Lee Packham. The duo had previously worked together on PrizeFight, a competitive gaming site, but it didn't get past the development stage. They adopted some of the technology to create Green Man's "Playfire" game-tracking social network, and digital download system. 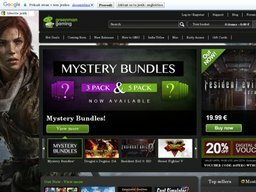 GreenManGaming.com went live in 2010 with 500 games and has since grown to over 5,000, from 350 different publishers. In 2014 they launched their own publishing arm called Green Man Loaded. You can make savings on your game purchases by using special Green Man Gaming coupons. We list all of the latest codes here at Coupofy, so be sure to check back for new offers and deals. GreenManGaming.com has games for all major platforms, such as the PlayStation 4 and PS3, Xbox One and Xbox 360, PC, Mac, the various Nintendo systems, and others. These include titles from large publishers like 2K, Bethesda, Square Enix, and Capcom, as well as smaller independent companies as well. You can also pre-order games and pay for early access to certain titles. Boxed games are currently only available in the UK and will not be shipped if you attempt to purchase them from outside the country. If you sign up to the Playfire service, completing certain in game achievements can get you points and rewards that can be redeemed for future purchases. You can also use discount Green Man Gaming coupons for games in any of the above platforms or formats. GreenManGaming.com serves over 185 different regions across the world and pricing can be displayed in British Pounds, Euros, or US Dollars. This will be automatic depending on the location of your IP Address. If you wish to redeem a Green Man Gaming coupon code all you need to do is enter it in to the box, ahead of payment. It functions as a typical eCommerce site, with a basket and checkout system, though the majority of titles are delivered via digital download. This will either be through the site itself or you will get some kind of redemption code. For example buying Grand Theft Auto V will give you a Rockstar Games Social Club redemption code. Other games require STEAM. They use standard shipping methods like Royal Mail in the UK to ship boxed games. The digital trade-in system works with a license that can be activated and deactivated. Requesting a trade-in simply deactivates your license and you will then be credited with the trade-in price. 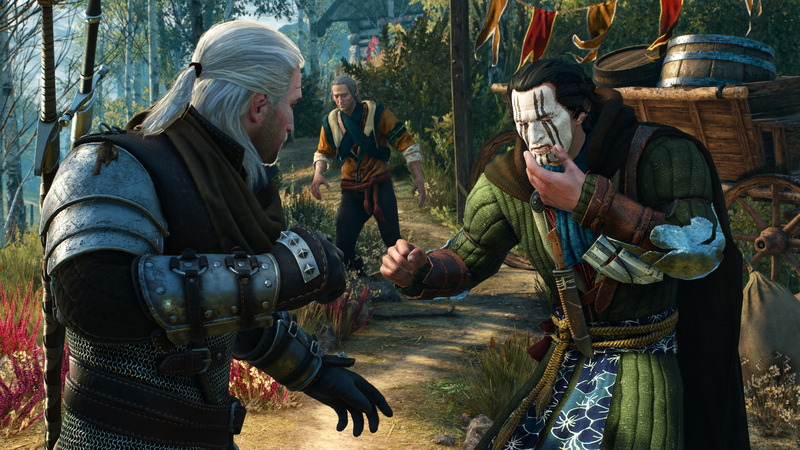 Refunds on digital download can only be sought within 7 days of purchase, so long as the game hasn't been activated. Refunds cannot be processed if your PC doesn't meet the minimum requirements or you simply no longer want the game. Refunds are also excluded from purchases made with Bitcoins.